View our range of self aligning ball bearings; available in both metric & imperial sizes. 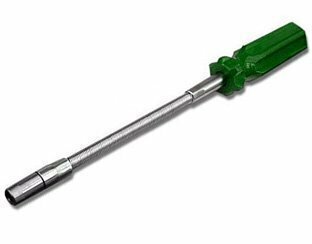 It is suited to applications where considerable shaft deflections or misalignment are to be expected. 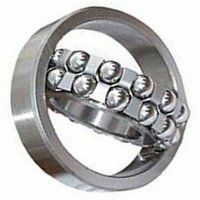 Please contact us if you cannot find the size of bearing you require, as we can probably source it for you.